The National Association for Stock Car Auto Racing, or NASCAR, governs multiple auto racing sports events. It was founded by Bill France, Sr. in 1947-48, and has evolved as the largest sanctioning body of stock car racing in the US. The NASCAR teams compete in the series sanctioned by NASCAR. 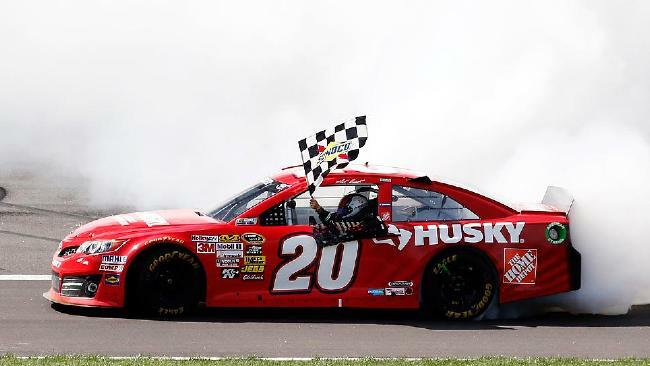 There are several racing teams in the world, and they participate in the different tournaments, but when they partake and achieve victories in the NASCAR, they automatically win huge respect in the industry, as well as in the eyes of the patrons and fans. Car racing being a dangerous sport, it is quite obvious that the rewards for the winning teams are very high. Besides, top brands also sponsor these teams. Thus, the NASCAR teams have huge earnings, too. 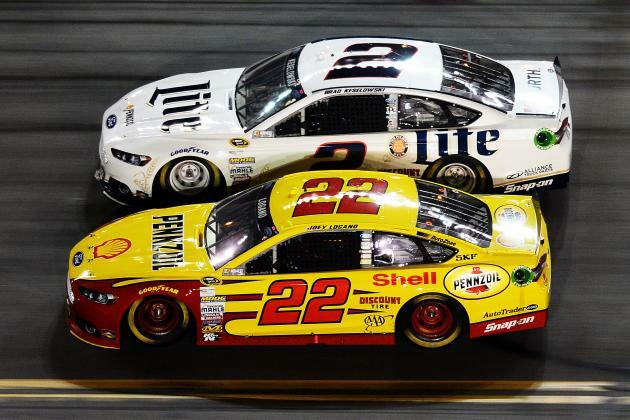 Let us take a look at the 10 Most Valuable NASCAR Teams. American auto racing team Hendrick Motorsports or HMS was first established by Rick Hendrick in 1984 and previously known as the All Star Racing. 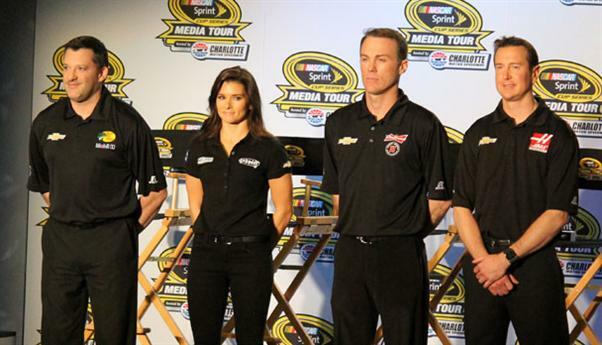 The team currently participates in the NASCAR Sprint Cup Series. According to last year’s statistics, the team is now valued at $348 million, and earned a revenue totaling $186 million. The team has nearly -2% value changes in the last year and made a total profit of $18.6 million. 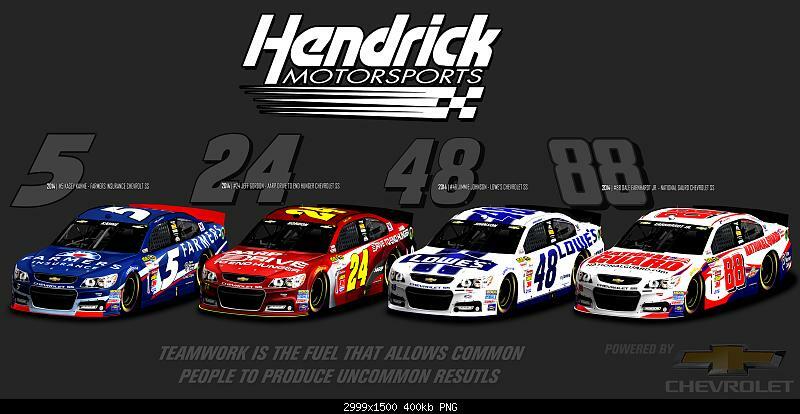 Hendrick Motorsports team already achieved eleven Sprint Cup Series, 227 Sprint Cup Series victories, three Camping World Truck Series, twenty three Xfinity Series, twenty six Camping World Truck Series and one Xfinity drivers Series. The members of this team are currently practice at the 100-plus acre Hendrick Motorsports complex in Concord, North Carolina, where they make more than 550 engines per year. NASCAR racing team Joe Gibbs Racing or JGR is currently owned and operated by former Washington Redskins coach Joe Gibbs and his son J. D. Gibbs. Joe first started racing in 1991 on the NASCAR circuit and the team currently headquartered in Huntersville, North Carolina, near Charlotte. According to last year’s statistics, the team is now valued at $171 million, and earned a revenue totaling $114 million. The team has nearly 2% value changes in the last year and made a total profit of $8.3 million. Joe Gibbs Racing team already achieved three NASCAR championships, two Pontiac Grand Prixes and a Chevrolet Monte Carlo. After the team made its debut on January 5, 2008, Josh Grant, a JGR-MX rider, has won JGRMX rider in 2009 at Angel Stadium. NASCAR racing teams Roush Fenway Racing originally named as Roush Racing is counted among the NASCAR’s largest premier racing teams and currently participates in the Sprint Cup and Xfinity Series. The team also previously participated in the Camping World Truck Series and ARCA RE/MAX Series. According to last year’s statistics, the team is now valued at $157 million, and earned a revenue totaling $102 million. The team has nearly -6% value changes in the last year and made a total profit of $6.4 million. Roush Fenway Racing team fielded teams in the NASCAR Truck Series from 1995 till 2009 with various reputed team members such as Busch, Biffle, Kyle Busch, Edwards, Ricky Craven and David Ragan. 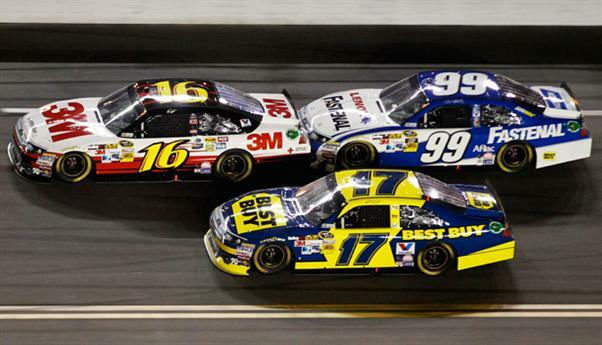 The Roush Fenway Racing team exclusively competed in Ford brand automobiles. NASCAR racing team Stewart-Haas Racing is based in Kannapolis, North Carolina and currently co-owned by Haas Automation founder Gene Haas and three-time Sprint Cup Series champion Tony Stewart. The team was actually founded as Haas CNC Racing in 2003 when Gene Haas was preparing to form his own new team. According to last year’s statistics, the team is now valued at $148 million and earned a revenue totaling $91 million. The team has nearly 20% value changes in the last year and made a total profit of $5.9 million. The team currently receives engine and technical support from Hendrick Motorsports and also previously participated in the Nationwide Series. The team also runs with Cole Custer in the Camping World Truck Series until he recently moved to JR Motorsports in 2015. NASCAR racing team Richard Childress Racing is currently operating under RCR Enterprises, LLC, and is based in Welcome, North Carolina. Former driver Richard Childress is the current owner of the team. According to last year’s statistics, the team is now valued at $128 million, and earned a revenue totaling $101 million. The team has nearly -8% value changes in last year and made a total profit of $4.4 million. Richard Childress Racing team first made its debut as a 1968 Chevy numbered 13 at the 1969 Talladega 500. The team fielded cars for several famous NASCAR drivers such as Dale Earnhardt, Ricky Rudd and Neil Bonnett. The team fielded at least one car in every Cup race since late 1972. Recently Richard Childress announced that his grandson Austin Dillon will drive for the team on December 11, 2013. NASCAR racing Team Penske, formerly known as Penske Racing, currently competes in the IndyCar Series and NASCAR. The team also previously participated in the Formula One and road racing. Team Penske is actually a division of Penske Corporation and currently owns by Roger Penske. The current president of the racing team is Tim Cindric. According to last year’s statistics, the team is now valued at $108 million, and earned a revenue totaling $68 million. The team has nearly 2% value changes in the last year and made a total profit of $4.9 million. The team has changed its name several times as the team previously also known as Kranefuss-Penske Racing, Penske Racing South, Penske-Jasper Racing, Penske Championship Racing. The team first competed in 1969 at Indianapolis and became a premier team within three years of their debut. 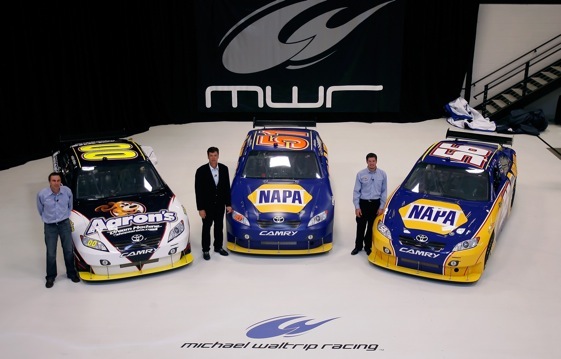 American racing team Michael Waltrip Racing is currently operating under Michael Waltrip Racing Holdings LLC and currently focused on the NASCAR Sprint Cup Series. The team was established as a partnership between 44-year-old founder and managing partner of Fortress Investment Group Robert “Rob” Kauffman and two-time Daytona 500 winner Michael Waltrip. 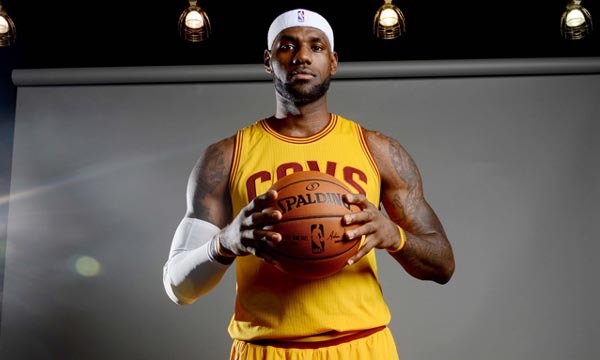 According to last year’s statistics, the team is now valued at $80 million and earned a revenue totaling $72 million. The team has nearly -20% value changes in the last year and made a total profit of $1.7 million. Michael Waltrip Racing currently fields two full-time cars, the #55 Aaron’s Dream Machine and the #15 5-hour Energy car. 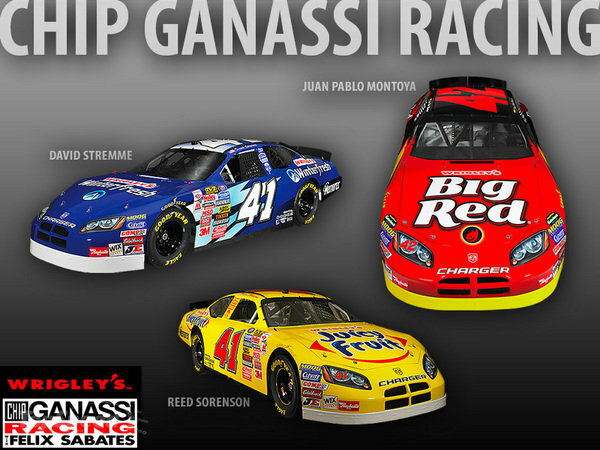 Automotive racing organization Chip Ganassi Racing also sometimes referred as Chip Ganassi Racing with Felix Sabates currently participates at NASCAR, the Verizon IndyCar Series and the TUDOR United SportsCar Championship. The team is now owned by businessman Chip Ganassi and the NASCAR and Rolex Sports Car Series divisions are co-owned by Felix Sabates. According to last year’s statistics, the team is now valued at $69 million and earned a revenue totaling $50 million. The team has nearly -5% value changes in the last year and made a total profit of $2.3 million. Mike Hull and Teresa Earnhardt previously had ownership stakes in the team. Chip Ganassi Racing achieved 10 Open Wheel titles and 5 Grand-Am championships till now. 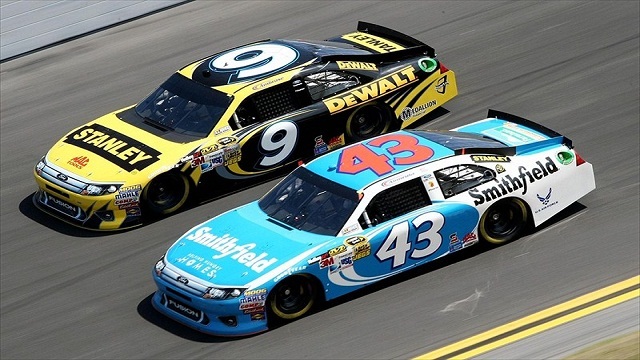 American racing team Richard Petty Motorsports or RPM currently participates in the NASCAR Sprint Cup Series. The team is now owned by New York businessman Andrew M. Murstein and seven-time NASCAR champion Richard Petty. The team was first established by former crew chief Ray Evernham in 2000 as Evernham Motorsports. According to last year’s statistics, the team is now valued for $50 million, and earned a revenue totaling $43 million. The team has nearly -4% value changes in the last year and made a total profit of $2.4 million. The Richard Petty Motorsports team has backing from Dodge since it was established and later switched to Ford in late 2009. The team later merged with Yates Racing for the 2010 season. American racing team Red Bull Racing Team also known as Team Red Bull is currently owned by Red Bull founder Dietrich Mateschitz and Chaleo Yoovidhya. The team was based in Mooresville, North Carolina in the United States till they suspended operations on December 8, 2011. The cars that Red Bull Racing Team built were sold to BK Racing and the team was last managed by Jay Frye. According to last year’s statistics, the team is now valued at $48 million. 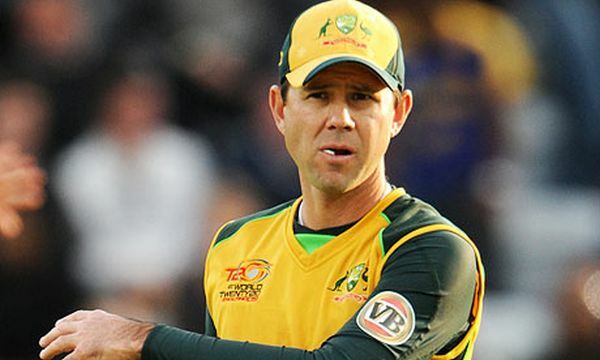 The team has nearly -2% value changes in the last year but faced a tragic loss of nearly $2.8 million. The team was first purchase the facility and hired 75 workers on January 26, 2006. The team purchased several cars from Bill Davis Racing as they did not have any material to make their own race cars. 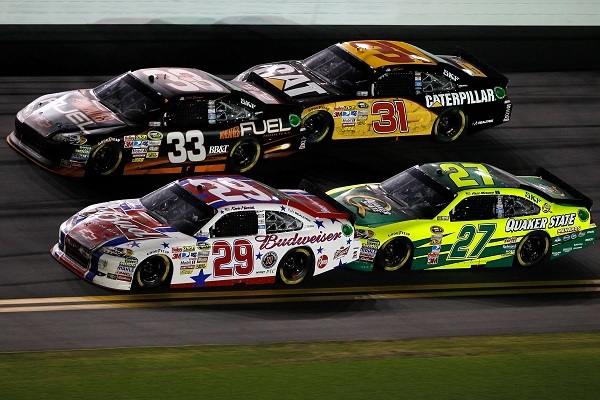 The NASCAR sports franchise is at the second position as a sports franchise in terms of television ratings in eth US, and is broadcast in over 150 countries internationally. 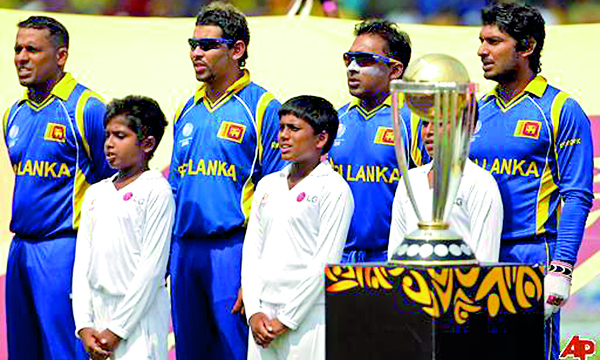 It is also among the top 20 regularly attended single-day sporting events in the world. It is quite natural that the NASCAR teams receive huge sponsorship, putting them at high values.